Animal prints are generally perceived as awe-striking patterns and people find them very luxurious and pricey. 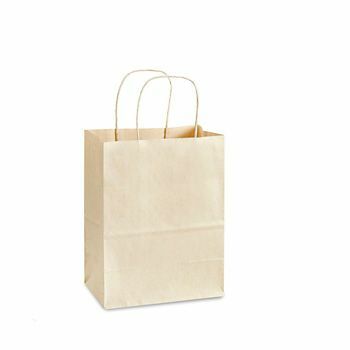 Impress your customers with animal print bags which are sturdy and made of high-quality paper. Animal prints with patterns of the skin of leopard, cheetah, zebra, striped hyena, etc. are considered very exotic and are symbols of wealth and status. People love to have animal print objects and they will definitely admire your shopping bags and will preserve them for longer. 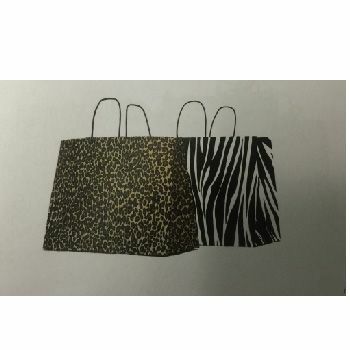 Choose from our wide variety of animal pattern shopping bags and leave an ever-lasting impression on your customers.